The Men in Sheds Movement in Ventnor will be moving from their current location to a new place located on 149 High Street. This will put it just opposite the Library. The move will be taking place on July 4th. The origins of this movement are in Australia which has more than 1,000 communal sheds. The idea has been catching on rapidly in the UK although at the moment there are only 100 such sheds. 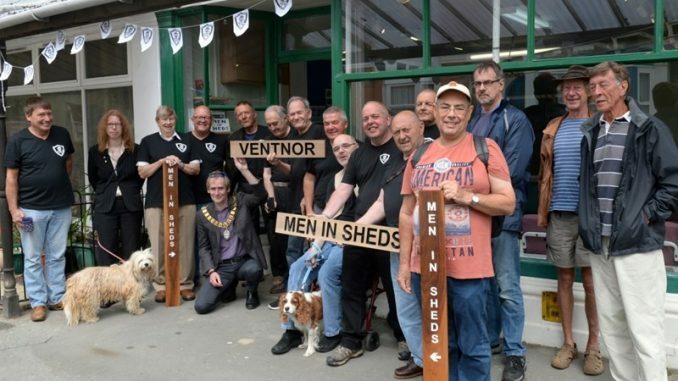 Men in Sheds Chairman in Ventnor, Lester Slade, described the group as an independent community group that was run completely by the members but was also supported by the Town Council in Ventnor. 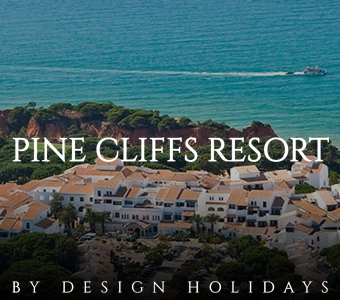 He said that in Ventnor the group had a workshop which was very well equipped and members were able to choose to work on a project and they could do this in a group or individually. However, the members could also just come it to chat with other members. He also said that the group membership in the area stood at around 30 at the moment but they were eager to bring in more people and the move would enable the organisation to diversify the activities carried out in the workshops. The shed will be open on Tuesday, Wednesday, Friday and Saturday. On Tuesday the shed will be open from 10 in the morning to 2 in the afternoon while on Wednesday it will be open from 6 in the evening to half past 8. On Fridays and Saturdays, it will be opening at 10 in the morning. On Fridays, the shed will be open until 2 in the afternoon while on Saturdays it will close an hour earlier. You can reach Ventnor Shed by calling 01983857848 in case you need more information on the organisation and membership or how to start your own shed. Anyone who is 18 years or older can join the organisation. The concept of men in sheds is built around the idea of a man having a shed in his home from where he can work on various projects. The movement involves working together on practical tasks regularly within a specific area where they’ll be able to easily access the tools they need. Many members of the organisation are retirees who’ve found that joining the organisation helps to address the issues that come with the loss of identity that can come from no longer working.